Scientists have developed a material that makes an underwater object invisible to sonar detectors, an advance that brings Star Trek-style invisibility cloaks a step closer to reality. A cloaking device is a fictional stealth technology that can cause objects, such as spaceships or individuals, to be partially or wholly invisible. 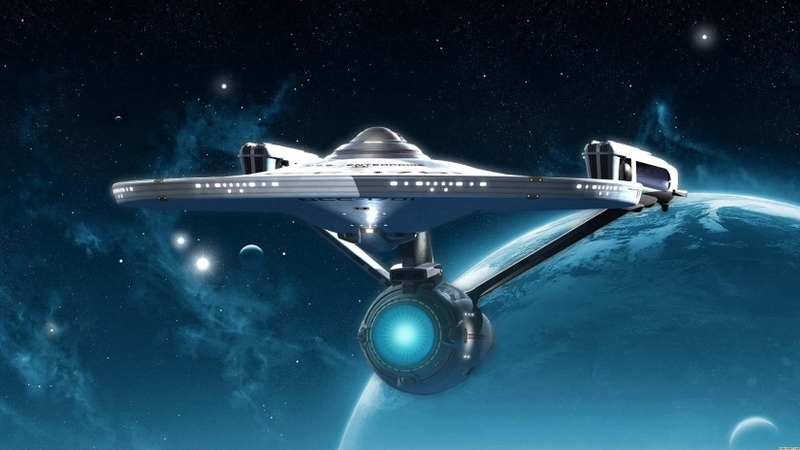 Writers have incorporated cloaking devices into many science-fiction narratives, including the Star Trek television series and the Harry Potter novels. Now, researchers at Pennsylvania State University in the US are taking the introductory steps to make acoustic ground cloaks. Metamaterials commonly exhibit extraordinary properties not found in nature, like negative density. These materials redirect approaching waves around an object without scattering the wave energy, concealing the object from the sound waves. To date, most acoustic metamaterials have been designed to deflect sound waves in air. Amanda D Hanford from Pennsylvania State University decided to take this work one step further and accept the scientific challenge of trying the same feat underwater. Hanford described the technology during the 175th Meeting of the Acoustical Society of America in Minneapolis, US. Acoustic cloaking underwater is more complicated because water is denser and less compressible than air. These factors limit engineering options, researchers said. After multiple attempts, the team designed a three-foot-tall pyramid out of perforated steel plates. They then placed the structure on the floor of a large underwater research tank. Inside the tank, a source hydrophone produced acoustic waves between 7,000 Hz and 12,000 Hz, and several receiver hydrophones around the tank monitored reflected acoustic waves. The wave reflected from the metamaterial matched the phase of the reflected wave from the surface. Additionally, the amplitude of the reflected wave from the cloaked object decreased slightly, researchers said. These results demonstrate that this material could make an object appear invisible to underwater instruments like sonar, they said.